Congratulations on your new home! Your belongings are moved in and everything is unpacked. You even got a lawnmower, some power tools, and a massive tool chest. Now what? Many new homeowners don’t even think about maintenance until something breaks, but that’s not the best way to take care of your new house. 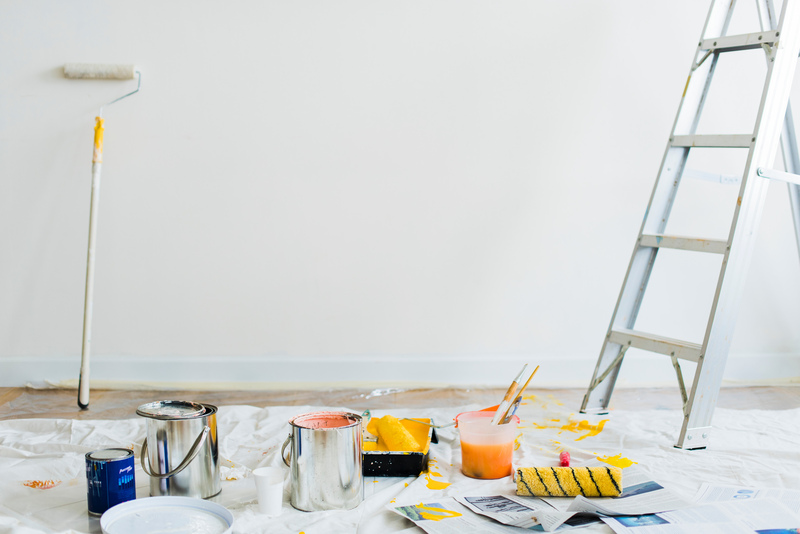 Here, RISMedia shares three tips to help you protect your investment and keep your property in good shape for years to come. Just as your car needs to have an oil change and get its components checked and maintained regularly, your home and yard also will need some regular maintenance. If you purchased new appliances, make sure you send in your warranties and keep all of the owner’s manuals that came with them. If you bought an older home, the previous owners may have left those documents in a kitchen drawer for you to reference. Some of these appliances will have recommendations for repairs and maintenance. You’ll need to mow your lawn, trim your bushes and perhaps even top your trees from time to time. For pest control, you may need to spray or have ground treatment performed a few times per year. Don’t be afraid to do some research and speak with professionals about maintenance specific to your location. It’s important to get your electrical, plumbing and HVAC systems checked annually so they stay in good shape. Some tasks can be done yourself; for instance, you might need to clean your air filters, remove debris from the vents and flush out your water heater. Many home repair companies will offer a free inspection at various times of the year or have a maintenance program, so be on the lookout for those. Another good option is to call some local companies and ask if they offer free inspections or have any special pricing. Some companies specialize in one system, such as plumbing, while others are able to work on everything. Knowing what they work on and what their reputation is in that specific area before talking with them will help you in your search. Be sure to check customer reviews on Yelp, Angie’s List, Google, Facebook, and the BBB when searching for a new company. Always go with one that is experienced, licensed, bonded and insured. Maintenance often focuses on repair work, but keeping your home clean can be just as important. There is no one-size-fits-all approach to housecleaning, but it’s a good idea to perform some cleaning tasks such as mopping the floors, vacuuming, spraying down the shower and faucets, and dusting the shelves at least once a week. Deep cleaning every month or so also is a good idea. This could mean actually moving furniture around, pulling out the washer and dryer to clean behind them and clearing out the garage. You might think that some of those tasks are unnecessary at those short intervals, but another advantage of moving things around is that it also gives you a chance to inspect for pest problems, water damage and similar problems that can quickly escalate into expensive repairs. 0 Responses on "A Trio of Maintenance Tips"